How Does Outsourcing in Bulgaria Work? Let say that you have a successful business in your country. Perhaps you are in some developed European country. You have demands, your business is growing, you want reinvest your profit but taxes, wages, social security expenses are so much they ate almost everything you get. Do you know that you can move your business to some other country without living your office, your factory? You can relocate your company in another country with lower taxes, less social security payments, cheaper workforce. Here you ca see the corporate tax rate in Europe. As you see Bulgaria has the lowest tax rate. Income tax for individuals is also the lowest with the rate of 10%. The VAT is 20%. Many companies from Italy, France, Spain relocate their businesses in Bulgaria. Those companies they still trade with their clients the same way, in the same offices and stores. They just provide invoices from Bulgaria, they received payments in their account in Bulgarian bank, they have virtual office in Sofia, with real accountant and lawyer that look after the paperwork and all details. Here you can see more details about the the rates procedures corporate tax, income tax, property taxes, social security payments, VAT. More detailed information in this article. Do I need visa to visit Bulgaria? Visa regulations vary by passport country. Citizens of EU countries and few others, including the United States, Canada, Ireland, Australia, and New Zealand enjoy visa free travel in Bulgaria for up to 90 days in any six month period. See the Bulgarian Foreign Ministry visa requirements chart to find out the specific rules for your country. Can I get by in English? There is more English being spoken every day. In the major cities, you can almost always find someone who speaks a little English. In Sofia, almost all young people understand some English, even if they are shy about speaking. English is a rarity among the older generations, and less common outside the major cities and resorts. It is not uncommon in towns and villages to have no English speakers around. What are the customs requirements for entering/exiting Bulgaria? 300 g of raw and semi-processed silver, silver coins, jewels and accessories. Other forms of precious metals or stones, or articles made from them, for example, powdered precious metals, articles made from precious stones and others (item 2 of the declaration). A declaration must also be completed and presented to the customs authorities if travelers are exporting any articles made of precious metals and stones (no matter what kind or size), which are considered to be of cultural value (item 2 of the exit declaration). The export permission number and date of its issuance must be entered in the specific field provided for this purpose on the exit declaration. Every foreigner is obliged to carry his passport (or Bulgarian residency permit) while staying in Bulgaria. Every Police office has the right to stop you for a routine check on the street and you need to present him both, your passport and the address card. 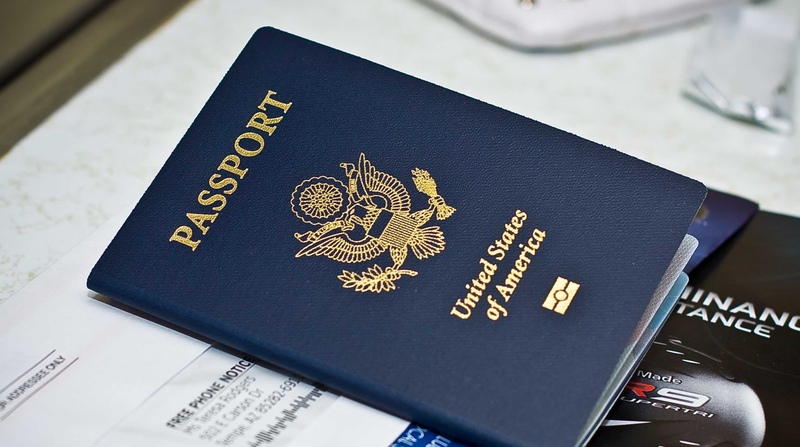 In case you do not have a valid passport the Police officer has the right to detain you for up to 48 hours with the purpose of identification. IMPORTANT NOTE: You need to carry your passport (or Bulgarian residency permit), not a copy of it and not any other type of ID. While you are traveling in Bulgaria, you are subject to its laws and regulations. Foreign laws and legal systems can be vastly different from our own. Persons violating Bulgarian laws, even unknowingly, may be expelled, arrested, or imprisoned. Penalties for possessing, using, or trafficking in illegal drugs in Bulgaria are severe; convicted offenders can expect long jail sentences and heavy fines. In Bulgaria, driving under the influence could land you immediately in jail. If you break local laws in Bulgaria, your foreign passport will not help you avoid arrest or prosecution. While in Bulgaria, individuals with disabilities may find accessibility and accommodation very different from what you find in your own country. Local law requires improved access to buildings for people with disabilities, and new public projects take this requirement into account; however, this law is rarely enforced in older buildings. Bulgarian law prohibits discrimination against people with physical and mental disabilities in employment, education, access to health care, and the provision of other state services. Bulgarian medical providers are trained to a very high standard, but most hospitals and clinics, especially in village areas, are not equipped or maintained to Western European standards. Basic medical supplies, over-the-counter and prescription medications are widely available, but highly specialized medication and/or treatment regimens may be unavailable. If you are in need of emergency services for an infant/child, please call ahead to ensure those services will be available. Additionally, if you are calling the Bulgarian Emergency Services (telephone number 112) and requesting an ambulance, please be aware that response times can take a while. The currency in Bulgaria is the Bulgarian lev (BGN). The economy is primarily cash-based. Euros are widely accepted and may be exchanged at recognized establishments. Automated banking machines are widely available and credit cards are widely accepted. Major hotels accept foreign-currency traveller’s cheques. 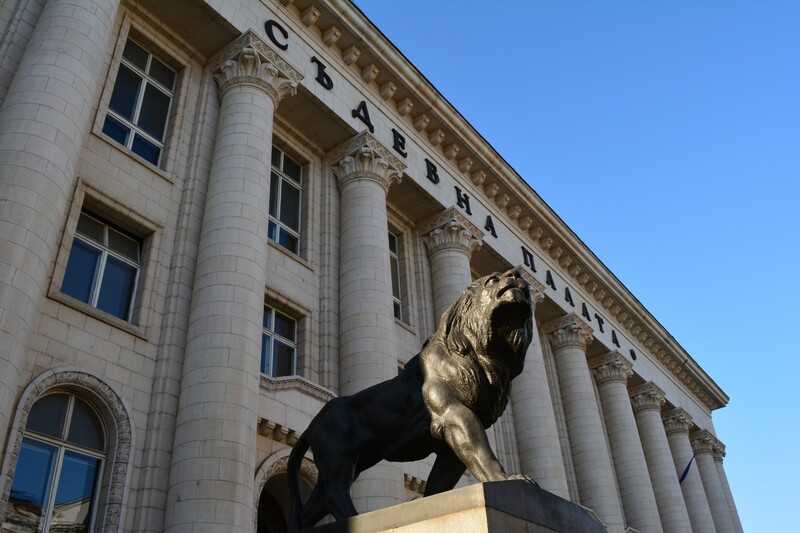 The Banks in Sofia can process money transfers from abroad.